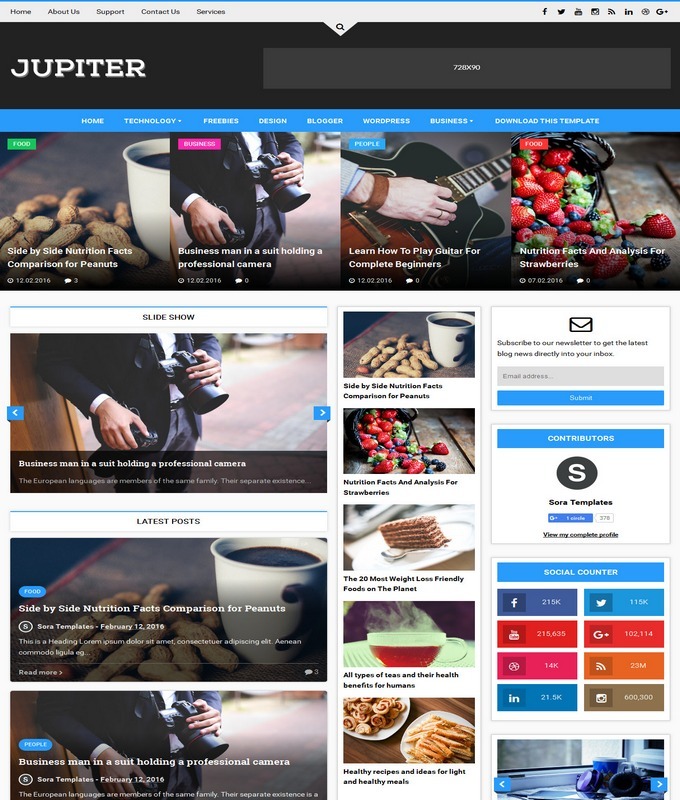 Jupiter is a fully responsive magazine blogger template. It has unlimited features that you will need to make a successful magazine site. This template is fast loading, fully customizable, box width and flexible. We hope you would like this jupiter awesome design. 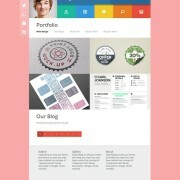 It is crafted well for all professional bloggers and writers. It has smoothly interface hompage and modern aesthetic design. It is a perfect SEO friendly template with all modern SEO techniques. Suitable for news blogger site. Jupiter comes with some more handy features like, boxed width, advertisement ready slots, navigation slideshow, modern post thumbnail style, minimal style labels and awesome social sharing widget. 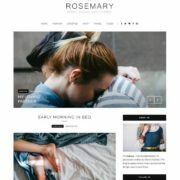 It is called a perfect multipurpose blogger template. 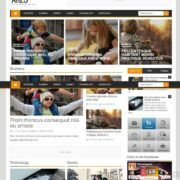 Template Style: Jupiter blogger template is a magazine based on technology, fashion, entertainment and indeed a perfect multipurpose template. It is dynamic and admin ready template. A user can showcase different piece of work. It is advertisement ready and stylish with column 3 and white background. 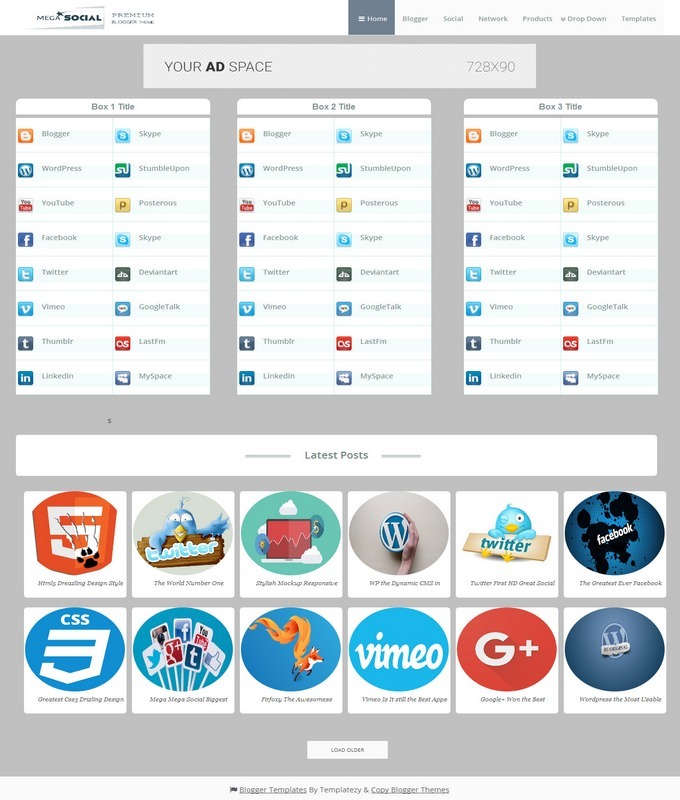 A modern design and social sharing plugins with modern social sharing buttons. 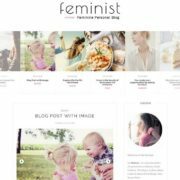 It is color black and white blogger theme. with Post Thumbnails. So, if you are going to start a multi niche website, Jupiter blogspot would be your best option to go start with it.